How to Transfer Apple Music to Sony Walkman Player? Music has become a must for people all over the world. Whether they are poor or rich, happy or sad, people like to listen to music. Because listening to music can feast their ears and make them feel more relaxed. People who love music always listen to music from their Sony Walkman, Ipod, Zune, or other MP3 players on their way to home, in subway and in home. If you are one of Apple Music's subscribers, you should be also curious about how to transfer Apple Music to portable Walkman or other MP3 players for streaming. Just out of curiosity is it possible to import Apple Music to Walkman Player? Just like music purchased from iTunes is often delivered in formats that are incompatible with MP3 players, Apple Music tracks are also under digital rights management (DRM) copy protection. 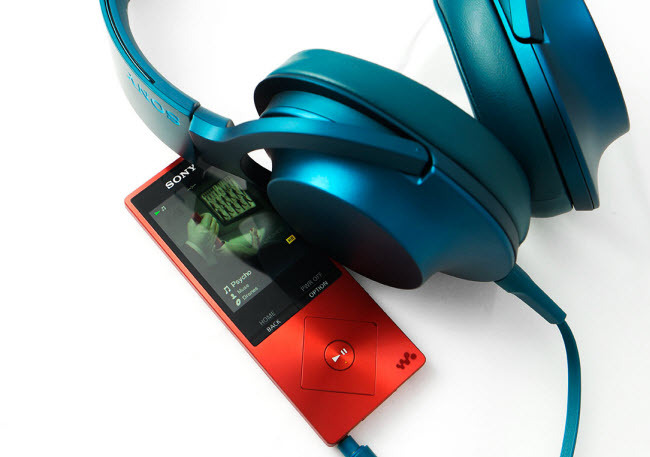 To enjoy your Apple Music on Sony Walkman MP3 player, you must convert the protected Apple Music from M4P to unprotected MP3, AAC, WAV or FLAC audio format supported by your Sony Walkman. 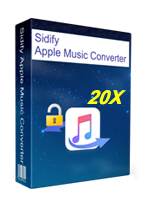 Sidify Apple Music to MP3 Converter enables you to convert your Apple Music files to MP3, AAC, FLAC or WAV files compatible with Sony Walkman players. Additionally, it can also keep all ID3 tags and metadata after conversion. 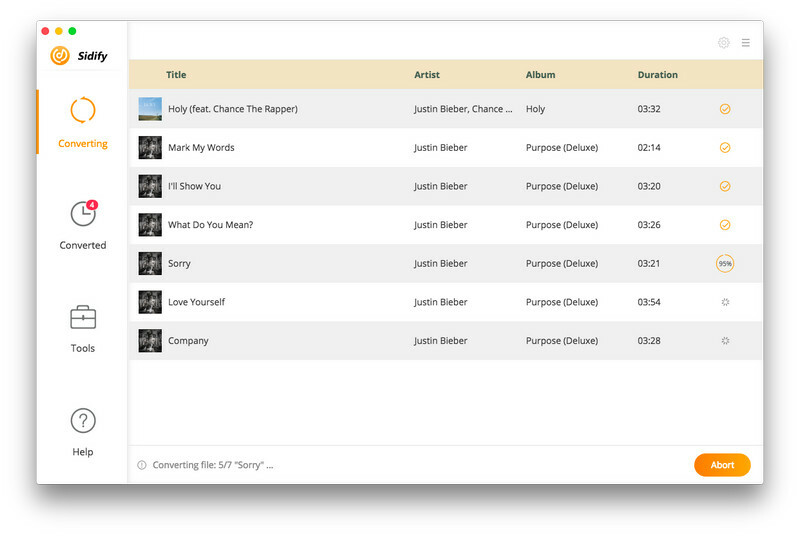 In the following tutorial, we would show you how to convert Apple Music to MP3 format and transfer your Apple Music to Sony Walkman MP3 Player as an example. How to Transfer DRM-ed Apple Music to Sony Walkman Player? 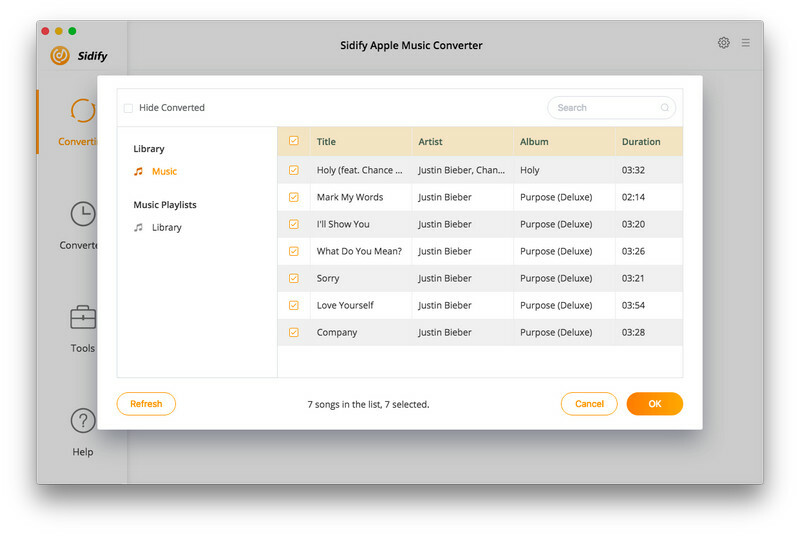 Tips: In addition to convert Apple Music tracks, Sidify Apple Music Converter also supports converting iTunes protected audio file, such as converting iTunes M4P Music and iTunes M4A, M4B & Audible AA, AAX audiobooks to plain MP3, AAC (M4A), FLAC or WAV format. Clicking the setting button on the upper right of Sidify interface, a new window would pop up. Here you can choose output format as MP3, AAC (M4A) or FLAC supported by Walkman, set the converting speed up to 20X and adjust the output quality up to 320 Kbps. Besides, the output path is also changeable as required. Click “Convert” to start conversion and get a cup of coffee. After conversion finished, you can click to find the converted MP3, AAC (M4A) or FLAC audio files under destination folder. Step 4. Connect your Sony Walkman MP3 player to the computer using a USB cable. Drag and drop the converted MP3 files from the computer to the Sony Walkman player. After your transfer is complete, disconnect your USB cable and enjoy your Apple Music anywhere you go.